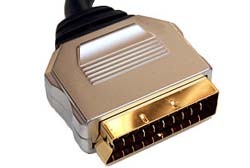 A high quality round cable 2m Scart Lead with metal bodied connectors and gold plated contacts. S-Video Cable 3 Metre, Premium Gold Plated. S-Video cable 3 metre. 4 pin mini din s-video plug each end. Gold plated connectors. 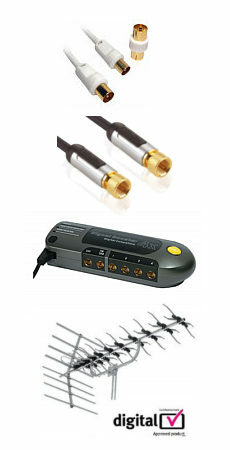 Ideal for connectin of s-video equipment to TVs or Projectors. S-Video cables support video only.